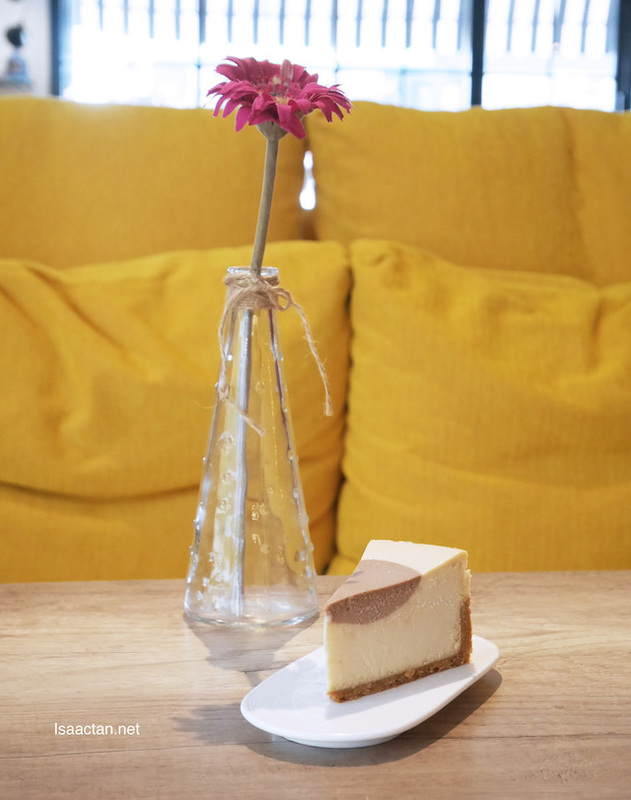 A well made cheesecake, can be that perfect indulgence when I'm in the mood for some sweet delights. 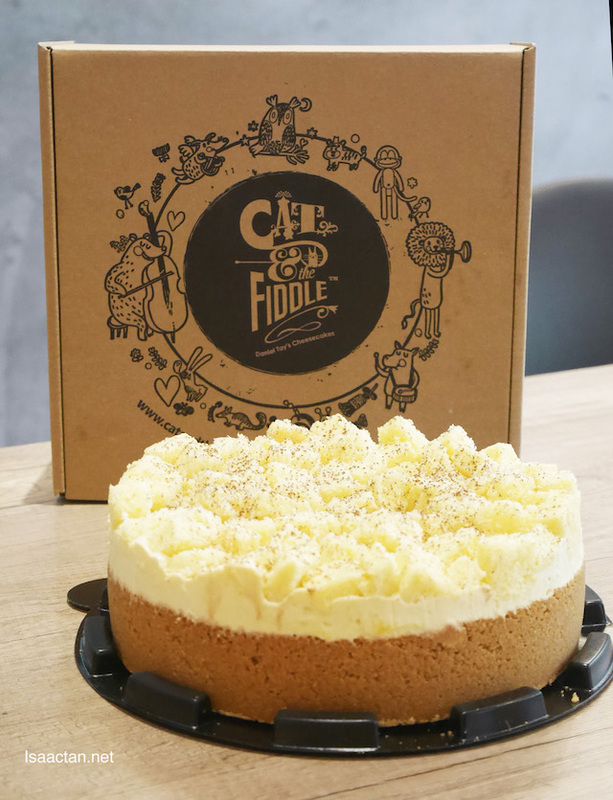 Specialising in various types of baked and non-baked cheesecake, Cat & The Fiddle is dubbed at "Sinagpore's Best Cheese Cake Delivery". 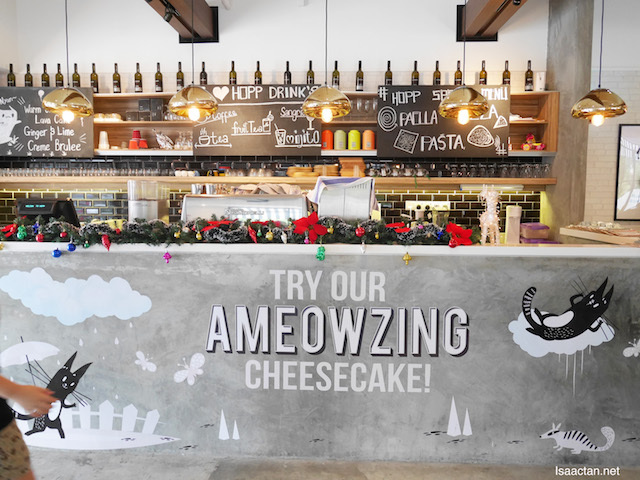 Hence it's with great delight for cheesecake lovers that they have arrived in Malaysia. Check out what I got to savour the other day. Made from delicious imported ingredients, all cheesecakes from Cat & The Fiddle comes in one size at 7 inches weighing from 900gm to 1.1kg. It's awesome that they are certified Halal by JAKIM as well, which makes it available for all to have. No added artificial flavouring and preservatives, these cheesecakes are fun, colourful and delicious all in one! Created by the award-winning chef Daniel Tay, Cat & The Fiddle derives it's name from the English nursery rhyme of the same name. A symbol of joy and fun for both young and old, do check out their website at www.catandthefiddle.com.my and you'll be presented with some of the cutest and colouful cheerful characters. Durians! What an interesting flavour to infuse into a cheesecake. 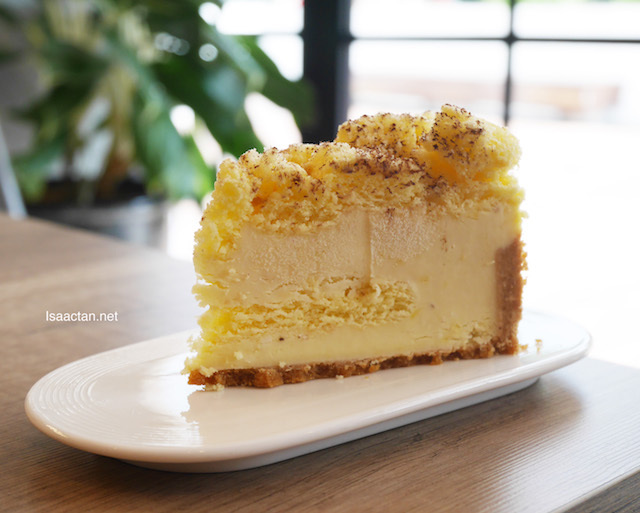 We tried out 6 popular cheesecake flavours that afternoon from Cat & The Fiddle, but what really stood out would be this Musang King cheesecake shown above. Creamy and rich, that's how I would describe the cake, layered with soft sponges, it's a slice of heaven, at least to me. I could actually taste the real durian flesh in each bite! Have a crunch of Oreos, mixed with awesome cheese. 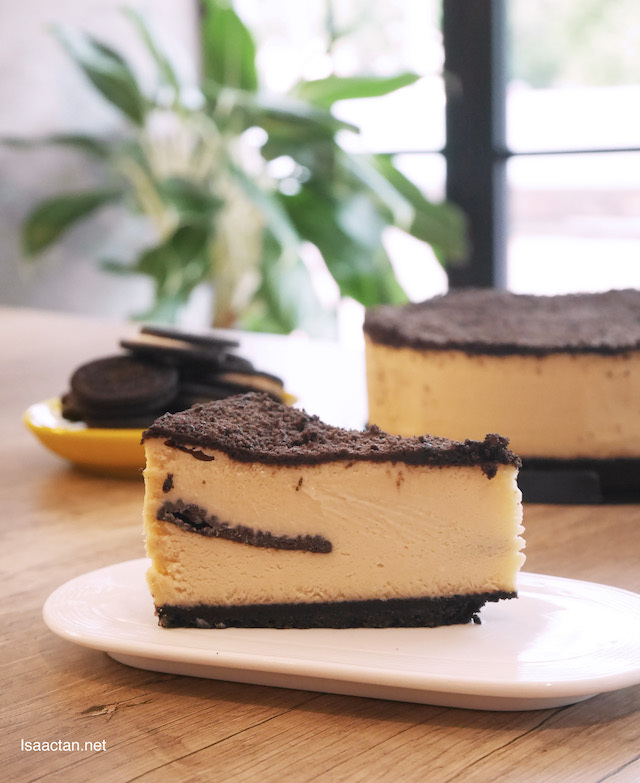 The Crunchy Oreo Cheesecake contained lots of Oreos within, made with smooth rich cheese for that deliciously smooth taste. Love how the Oreo cookie crumbles adds that extra crunch to the slice of cake which I had. 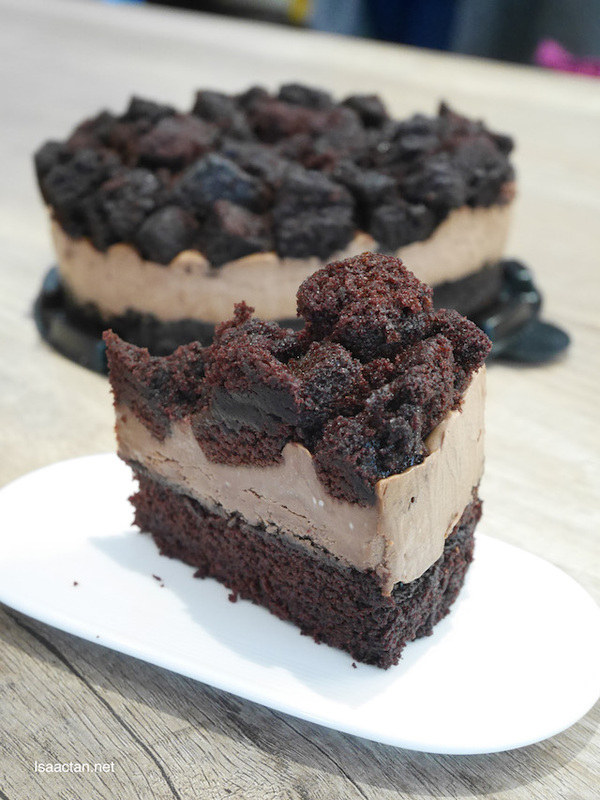 The Naughty and Nice (Non-baked Chocolate Cheesecake) had a heavy chocolatey flavour, which should cater for those who are not so into the taste of cheese. 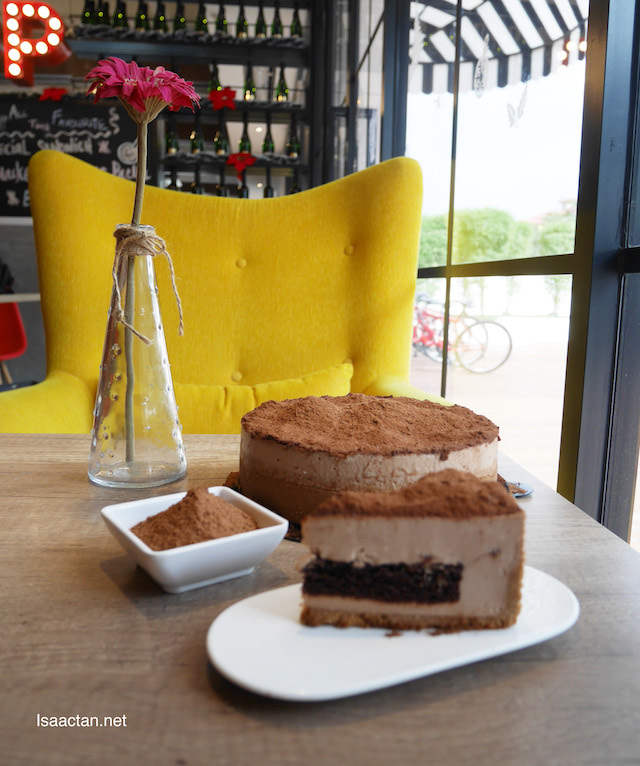 It's both fluffy and heavy tasting at the same time, with a thick layer of rich premium chocolate mousse. Oh my, served chilled, it actually tastes like chocolate ice cream! Give me that ol' classic cheesecake any time of the day and I'll be glad. Over The Moon (Fully-baked Classic New York Cheesecake) is a classic cheesecake any cheese lover will appreciate. Rich in savoury cheese, it was rather sweet but hey, nobody's complaining. Cream cheese, so creamy and rich, this I like. 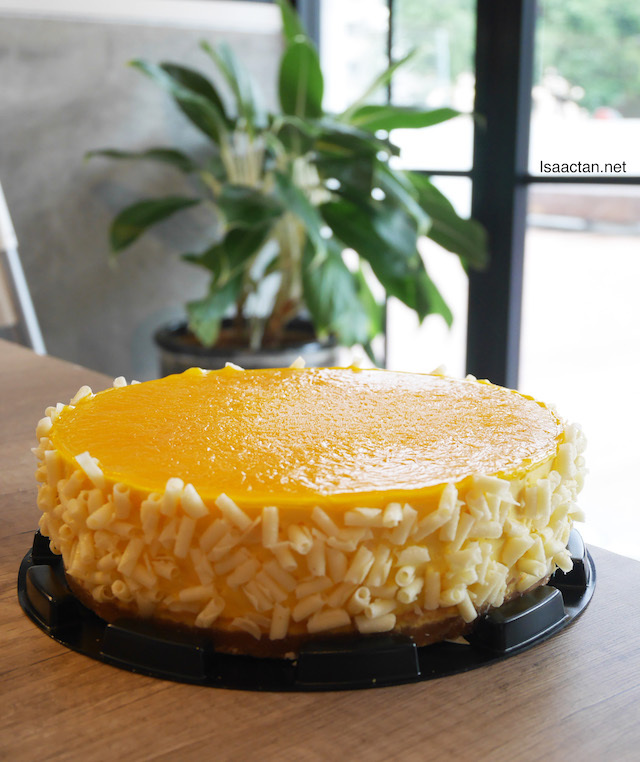 With a layer of mango mousse on top, it is indeed a mango-ey feeling biting into the Mango Cheesecake from Cat & The Fiddle. 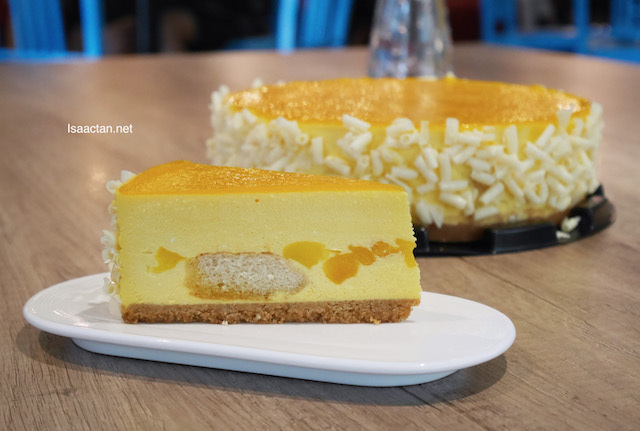 The topping is made from mango puree and it has these sweet curled white chocolate chips at the side, making this a very sweet affair. Good for mango lovers though. Have you had those Milo Dinosaur drinks at your local mamak? 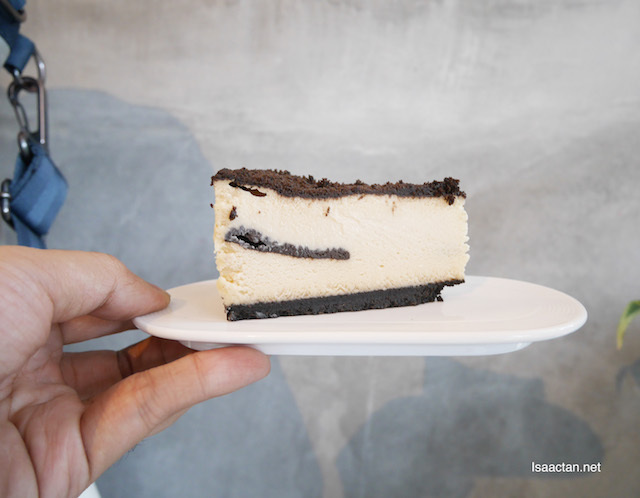 With milk powder placed generously on top, the Milo Cheesecake is one fine dessert. 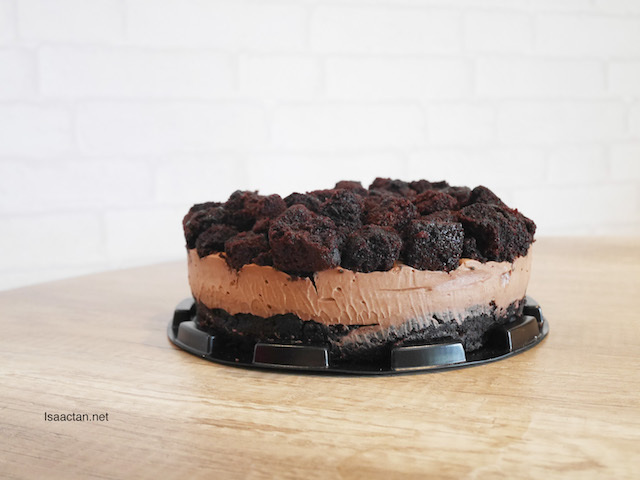 Infused with loads of that chocolatey malt goodness, the creamy cheesecake melts away in the mouth, leaving a lingering richness that had me craving for more. Who doesn't love Milo powder? 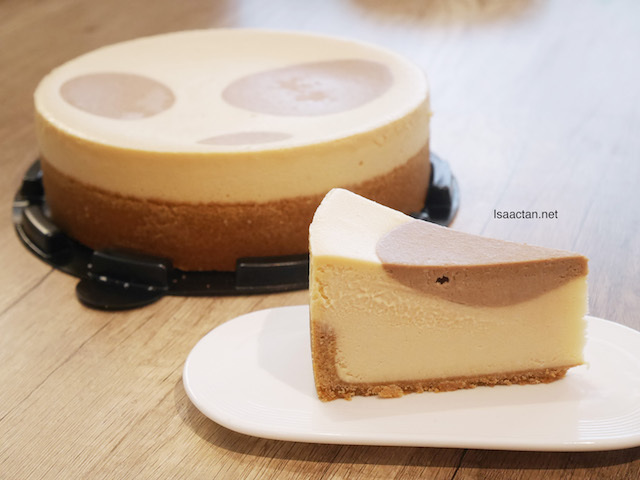 Purchase whole cheesecakes online at www.catandthefiddle.com.my . 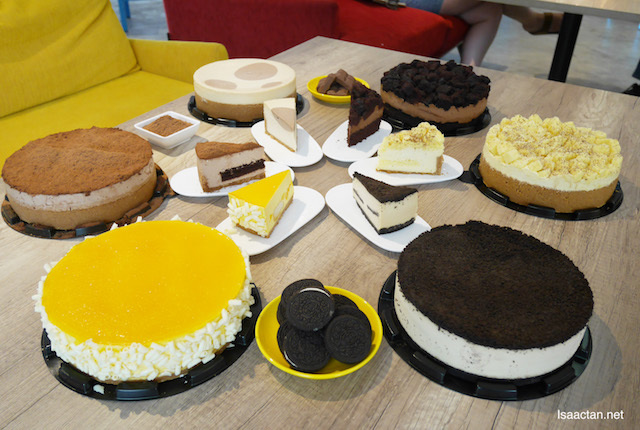 When you order any any whole cheesecakes online, enjoy FREE delivery within Klang Valley. 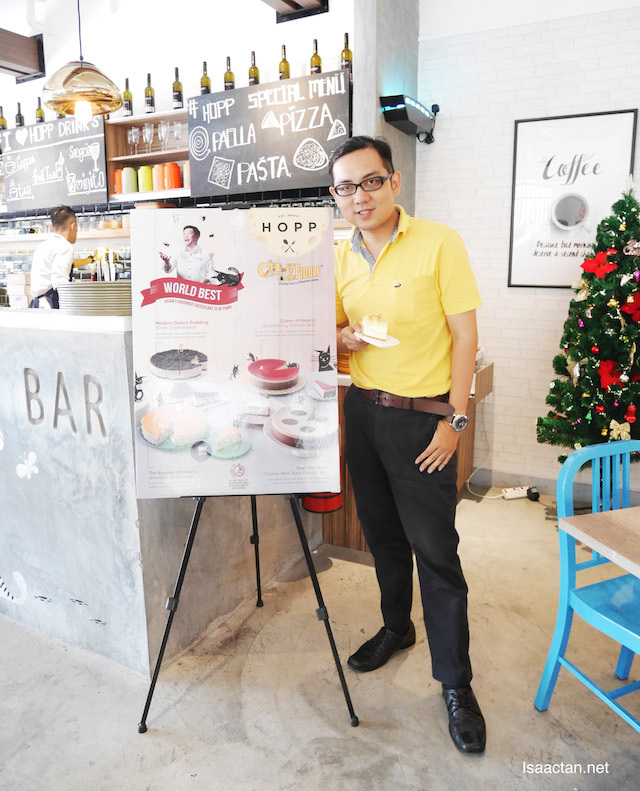 Self-collection is also available at Cat & The Fiddle Office, Bandar Sunway, Nadayu 28 Dagang Level 1 – 10B (Above HOPP Café). So what are you waiting for? Time to order some of these delicious cheesecakes yourself! Hey Diddle Diddle! Not a fan of cheesecakes. The only one I'd go for is the Japanese baked cotton cheese cake. They have that here?